With the rising cost of real estate properties, it is common for a lot of people to be confronted with limited living spaces. A small bedroom, for instance, is one thing that is common in many modern homes. The good news is that space should never be a limitation for you to explore with creative decorating ideas. 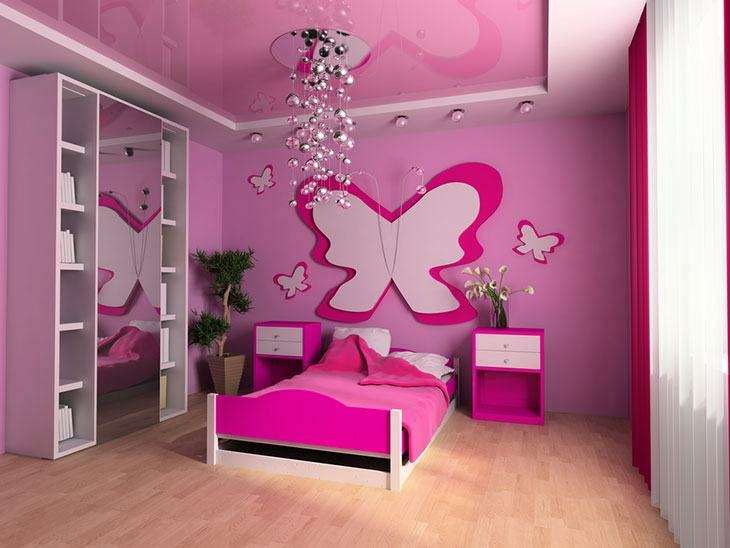 If you have a small master bedroom, be careful with your choices of color. Consistency is key. Choose a single color or a uniform color palette. This will be effective in creating an illusion that space is bigger than the actual size of the room. White, light pink, and light blue are some of the best choices for colors. Make sure to incorporate the color into different parts. Aside from painting the wall with light colors, you can also use curtains, beddings, and decors with the same shade. In these days, minimalism is one of the most popular concepts of modern design. This is inspired by Japanese principles believing that less is more. 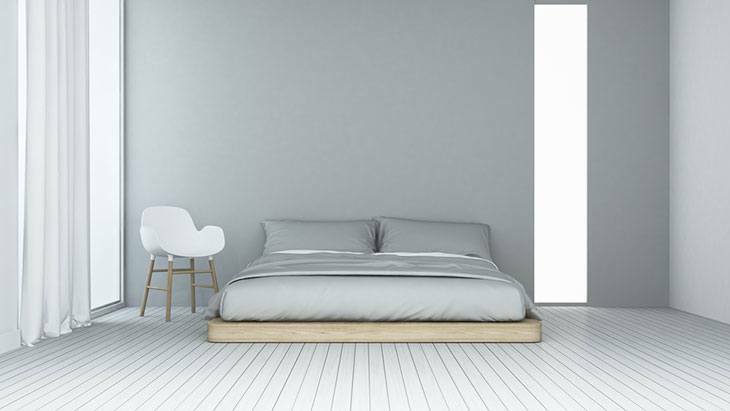 With this, it will be good to keep a minimalist design in the bedroom, letting go of the things that you do not need. The most important part of the room is the bed. Aside from this, try to let go of the decors that are unnecessary. Accent chairs, paintings, and side tables may be removed. Also, rather than having the dresser in the room, you can use the bathroom instead. In most instances, regardless of how small is the room, there are furniture items that we cannot let go. Aside from the bed, a dresser, mirror, table, and chair are just some of the most common. It would be best to choose those that are round compared to square or rectangular furniture. Round furniture can create an optical illusion that will make the room look larger. Also, because there are no sharp edges wherein you might bump into, it will be easier to walk around, even despite its small size. Earlier, we have talked about going minimal and letting go of anything that is unnecessary. If you have to leave only one item aside from the bed, it will be good to have a framed work of art. Choose a design that makes the room look bigger and more interesting. The good thing about having an artwork is that it will lead to a shift in focus. Attention will be on the artwork and not on the size of the room. Also, a single piece of art will be good enough rather than having multiple decorative items. 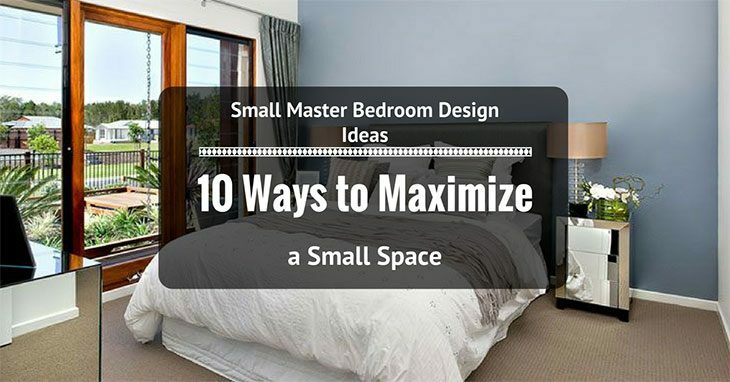 To make a small master bedroom look larger, it will also be good to shift focus on height. Add horizontal decors to achieve another optical illusion of space. Verticals should be avoided because they will only highlight how small is the bedroom. Choosing a tall anchor for the bed is one of the things that you can do. Make sure that the anchor is thin metal and not thick wood. It will also be good to choose a taller mirror than one that is wider. Yes, a plain room will look larger. But, this does not mean that you totally have to get rid of patterns. There are several ways to incorporate patterns without going overboard. One of the best would be through a carpet, headboard, or beddings. You have to be careful when choosing patterns. As much as possible, opt for those that will trick the eye to create an illusion of continuity. If you already have a patterned carpet, avoid having curtains or beddings with patterns. This is an old-age trick that will prove to be highly effective as well in making a small master bedroom look bigger. No, we are not talking about a single small mirror in your dresser. This will not do a lot to improve the illusion of space. 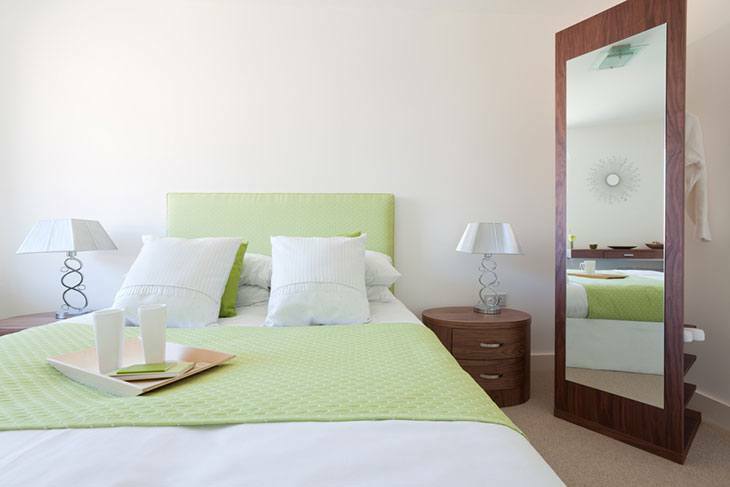 You can install mirrors in different portions of the room, such as the headboard. The key here is to reflect natural light. This will instantly make the space roomier. Decorating a small master bedroom should not be only about form, but should also be about function. With this, refrain from adding anything that is bulky and space-consuming. Instead, focus on the items that will allow you to make better use of space. If you have ottomans, make sure that it will also be functional as a storage space. Also, it will be good to have beds with incorporated drawers at the bottom. By doing this, you are lessening the furniture that will be needed in the room. Another part of the master bedroom that should not be ignored is the ceiling. With this, it will be a good idea to wrap it with wallpaper that is attractive enough to divert attention. Because attention will be on the ceiling, you won’t notice the size of the room. However, this does not mean that you can choose just any design. Look for patterns that will perfectly complement the rest of the design of the room. As much as possible, choose bright and cool colors. At the end of the day, decorating a small bedroom is not just all about adding elements that could enhance its design. In some cases, it is as simple as keeping it organized. Clutter, as we all know, will make a room look chaotic and cramped. Look at the baseboard in the room. If you cannot see it, this means that there is too much clutter in the room. By keeping it clean, you will allow more light to come in, and space will look bigger. In sum, having a small bedroom does not mean that you cannot explore with various designs. 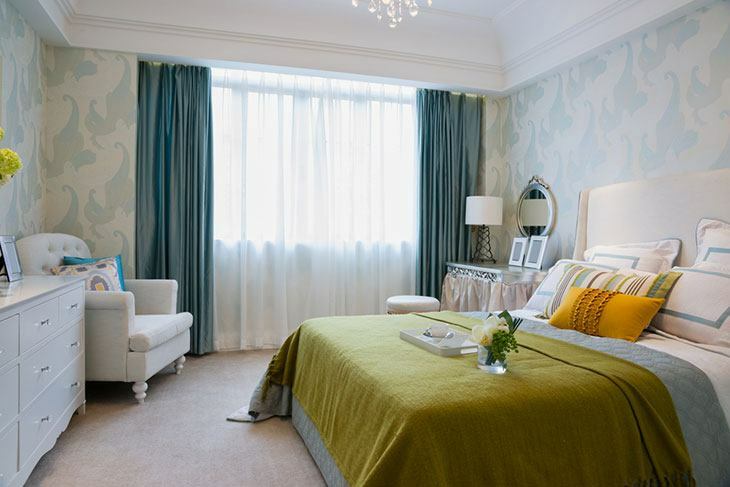 With the discussions above on small master bedroom design ideas, we hope that it will now be easier for you to proceed in decorating your private space. Did you enjoy reading this post? Are there other decorating ideas that you would like to share? Feel free to write a comment below.